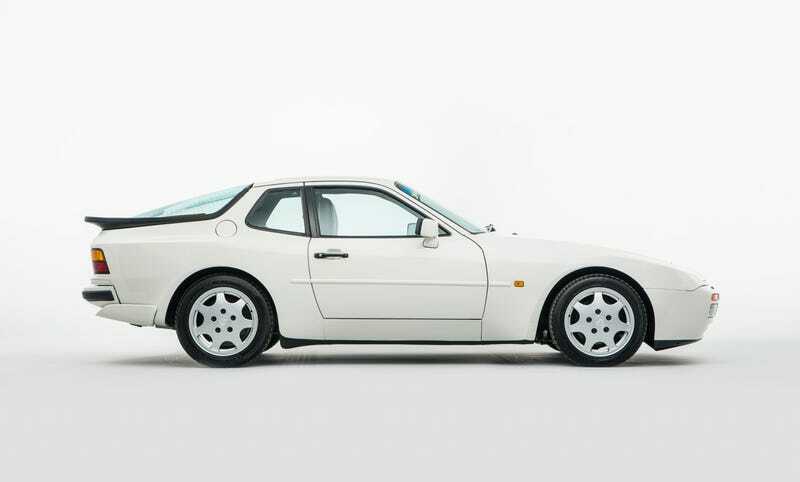 There is a “project” 944 for a fairly nice price. It seems like these should be easy to wrench on (inline engine in the front) but also potentially a headache (rear transaxle/clutch placement). Good candidate to learn to wrench on?